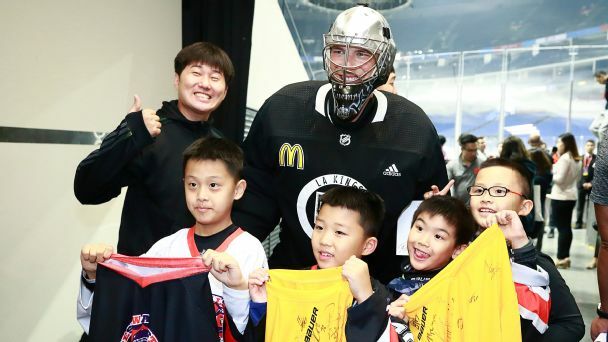 So many questions have dogged Henrik Lundqvist since his 2015-16 NHL season ended with a thud. 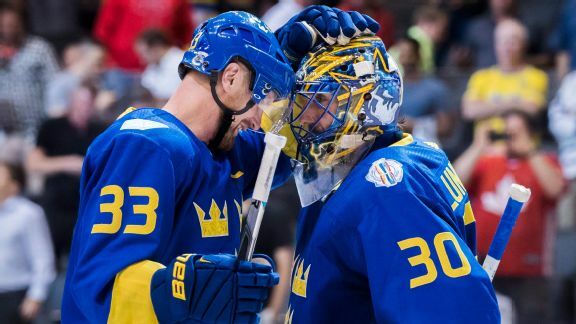 So Sweden's 2-0 win over the Finns symbolized more than just a World Cup victory for King Henrik. 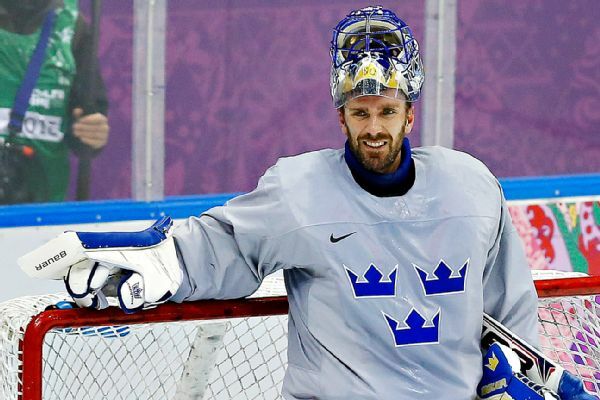 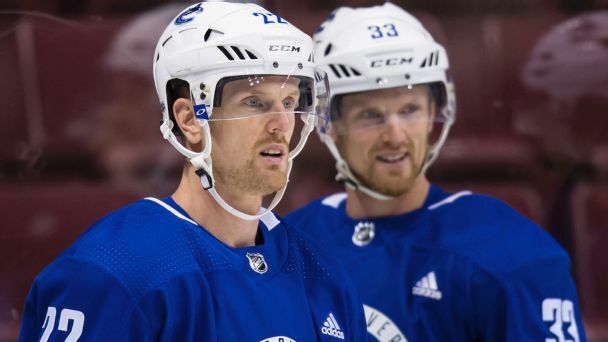 After missing the first game of the World Cup of Hockey with the flu, Henrik Lundqvist returns to the Team Sweden lineup.